Design your favorite furniture according to your personal tastes & preferences. Enter desired dimensions, materials, colors & finishes and illuminate your desired style. 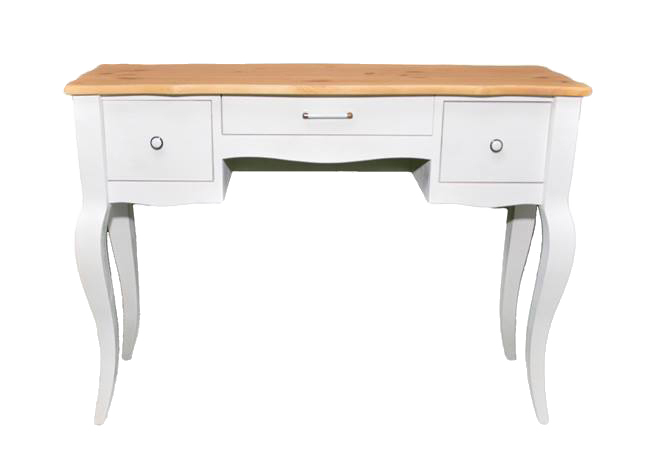 Our ‘Evelyne’ console table is so sweet and elegant, that will beautify any space in an instance! It is simple, yet stylish, with just the right amount of Parisian flair, it could easily incorporate a chic chair and therefore be used as a stylish secreter. 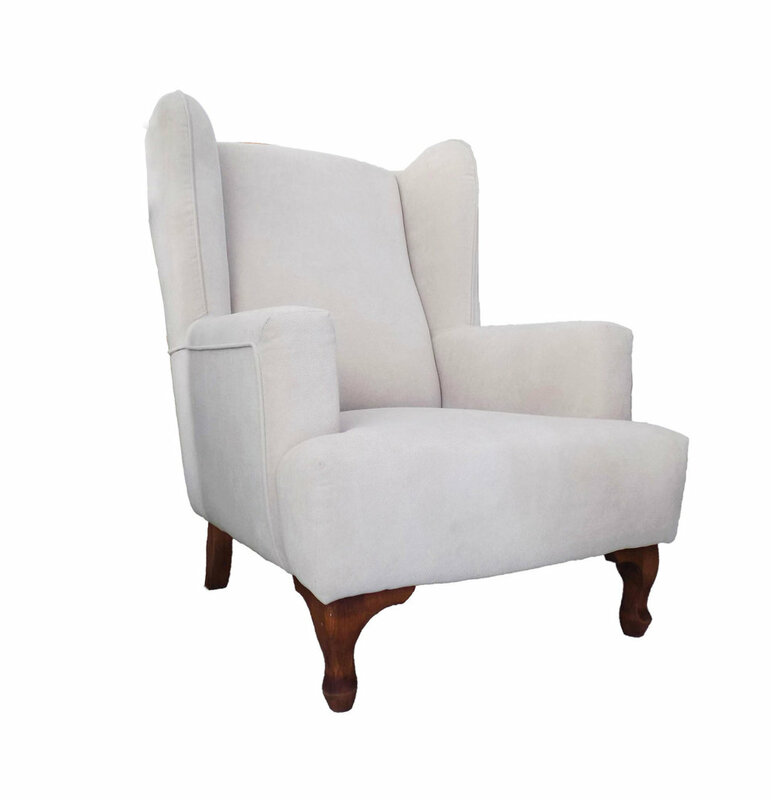 A wing chair is an easy chair or club chair with "wings" mounted to the back of the chair, stretching down to the arm rest. Offering great comfort, this armchair is ideal for just relaxing and reading a book, even next to the fireplace. Tall, slim yet curvy and stylish, our ‘Olivia’ Spindle Floor Lamp will help bring a sense of deco elegance into your home! Beautifully carved out of solid wood by our experienced craftsmen, it can take on any look you aspire as it can be tailored to your personal taste of colors and fabrics. Elegantly curved, refined and romantic, this lovely accent lends an elegant flourish to any space! 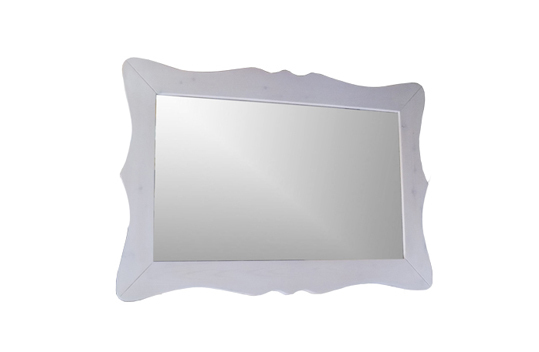 Depending on the painted color and finish it would be the perfect piece to give your space a formal and magnificent look or a more vintage/shabby chic appearance. It would make for a great decorative accent for your hallway above a stylish console, it could even be customized and made it into a really big and stunning entrance floor mirror, reflecting an impressive ceiling pendant light. The possibilities are endless! Curved out of solid beech wood from our expert craftsmen, ‘Simone’ features a luscious curved design, padded seat and back that can be upholstered in the fabric of your choice and cabriole legs that could also be painted in your preferred color so that you may create the chair of your dreams! Traditional elements and French provincial sensibilities work together in our ‘Michelle’ French style writing desk, giving it a simple yet timeless elegance. With four drawers on one side, it offers great functionality and much storage, keeping your workspace de-cluttered and organised. Sweet with a touch of nostalgia and a romance, this ottoman will add style and elegance into your space and especially your bedroom, being perfectly placed at the foot of your bed. 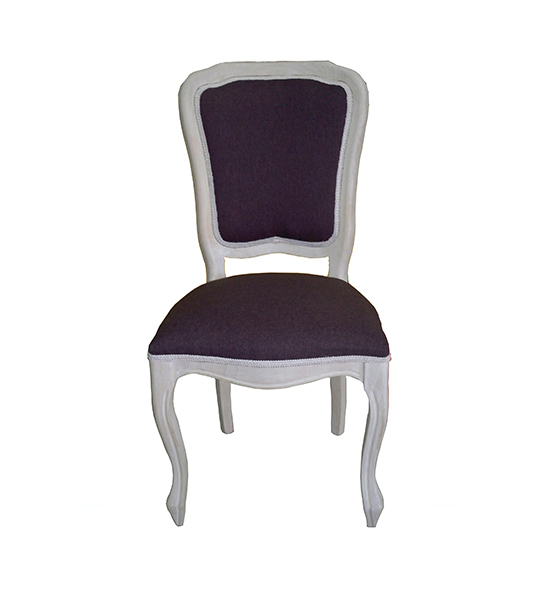 Hand-crafted by our experienced craftsmen, ‘Abella’ features elegant legs and curved armrests that add to its’ charm. 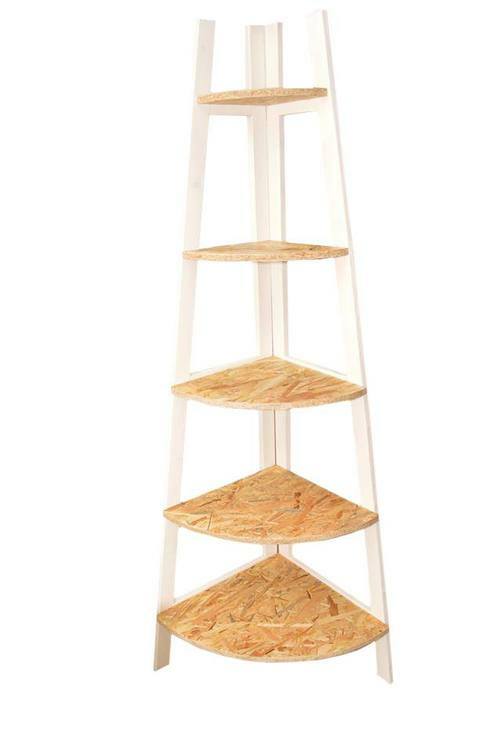 Lovely and convenient, our little 'Ines' shelf will definitely give that extra space to that lonely corner of yours. 'Ines' comes in the materials and colors of your personal favorite tastes! Possibilities are just endless!